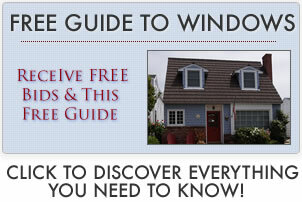 Discover the best replacement windows from industry experts. 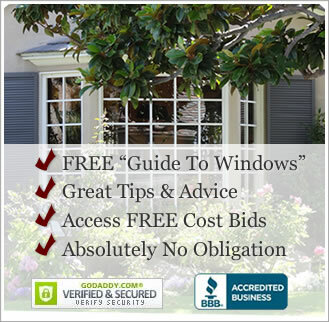 Our goal is to help you find the best windows for your home, along with solid installation. Start out with our guide to replacements to learn the five decisions for success. Also read about our tips and advice. Use a replacement cost estimator. Learn what window pricing comparison. Explore popular home prices by size. Find Consumer Reports best options. We have put together a very basic guide to this process, taking you through the key questions you will have to answer before undertaking this home improvement project. Putting in some time at the outset can save you money and headaches in the long run. Prices vary a great deal. What you pay for Andersen wood frames is going to be much more expensive than low end vinyl windows from Home Depot. The long term costs are also something to understand before making your purchase. Finding quality contractors can be a frustrating process. Here is a 12 step guide to finding the best contractors – from pre-screening over the phone to drawing up a contract that protects both parties and sets fast time lines for the project completion. Find reviews on all the major manufacturers, companies and popular product lines. Users and customers can add their own reviews to help other homeowners find out more about brands, style and hardware. we also scour the web to find what industry experts have to say.